Works to smooth and minimize the appearance of scarring. 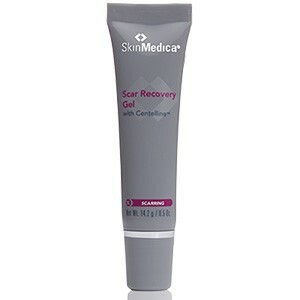 SkinMedica Scar Recovery Gel with Centelline works to smooth and minimize the appearance of scarring commonly resulting from cosmetic, general and reconstructive surgeries, as well as C-sections and everyday cuts. Clinically tested to provide earlier and greater overall improvements in the appearance of scars. 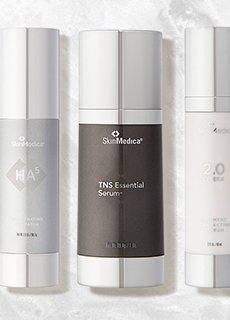 Helps support key aspects of scar formation to reveal smooth, clear skin. 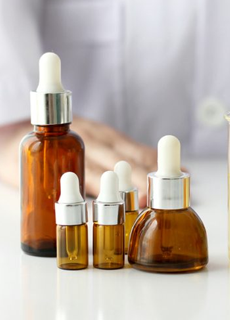 Specialty key ingredients that are naturally-derived. Easy application just twice daily.